Described as a "personal sanctuary in the heart of Arlington," the Tellus luxury apartment complex resides just outside of Washington D.C. Nearing completion, the apartment complex used ForeverLawn to put its finishing touches on its beautiful exterior. 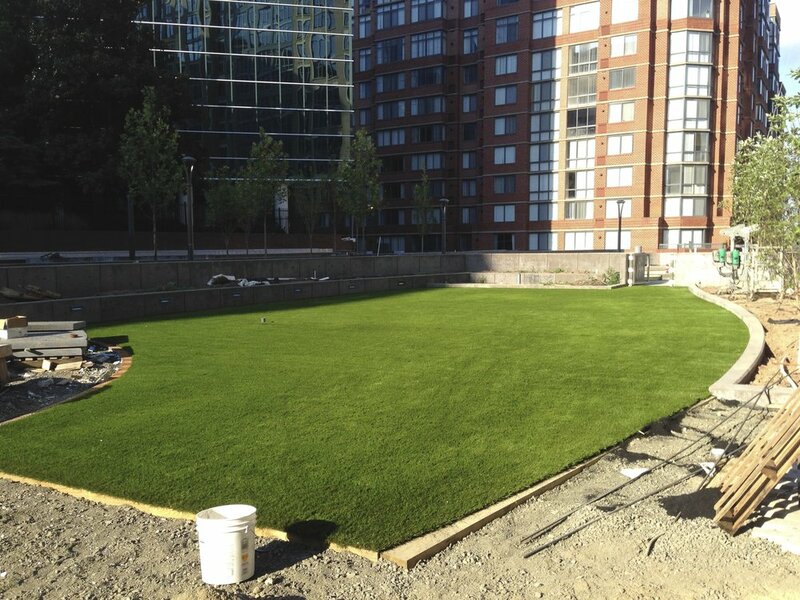 With over 3,200 square feet of DuPont™ ForeverLawn® Select VR, the always-green turf is sure to stand out.